By this point, everyone knows the legends and stories surrounding Silicon Valley. The origins of the biggest and most famous tech companies in the world, and connections and the place that made it all happen. And for the last generation at least, everyone who was everyone who was trying to make it big in tech all knew one thing: You have to go to Silicon Valley. Silicon Valley’s primary advantage has been its deep base of venture capital sources specifically for tech startups. Firms like Andreessen Horowitz, Sequoia Capital, and Kleiner Perkins became household names for their ability to raise billions of dollars from the capital markets and know how to put it to use in promising new tech ideas. And they were all headquartered on Sand Hill Road … in Silicon Valley. This meant that if you wanted a piece of that pie, you’d have to go out there, too. There simply wasn’t enough money properly available anywhere else in the world. But that’s different now. The European venture capital scene has been developing and growing strongly for the last generation, and they’re ready to fund startups in Europe. Companies like Index Ventures and HV Holtzbrinck, and many many more provide opportunities for funding right at home in Europe, without a lengthy, complicated relocation to California. Along with its advantage in capital, Silicon Valley was the place where all the best developers and coders in the world would concentrate. The top computer science programs and research was all concentrated in Northern California, so you should, too. But, like with the changes in VC, tech talent has now migrated all around the world. Staying in Europe also lets you test your ideas in a much less-crowded and less-saturated market. 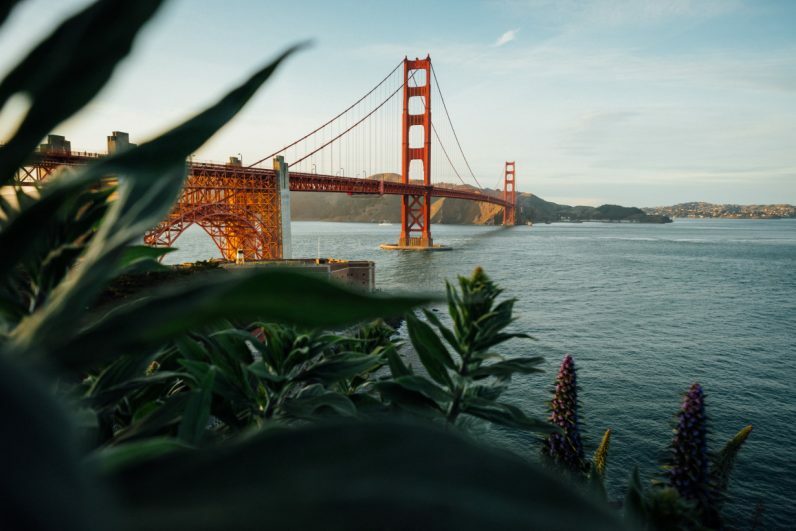 There’s no city as suffused with new tech ideas as San Francisco; the people there are exposed to every new product under the sun, so it can be hard to break through or distinguish yourself in such a crowded marketplace. But in Europe, the market is more open and less packed. You can have a more leisurely roll-out, or staggered go-to-market. The pressure is a little reduced and that can help your timing and planning. The tech world has outgrown Silicon Valley. Maybe you should consider doing the same.